Parents, this is such an important topic to continually discuss with our children. They must know how to handle unwanted physical affection and they must also understand how to respect others in regards to offering physical affection. I see and hear too many parents encouraging or even telling their young children to go hug everyone. We must be careful so that we are not teaching our children that sometimes, they have to do things with their bodies that they are not comfortable doing. At what age does this stop? I get asked too often, especially from young girls and women, about how to handle unwanted physical affection. Listen to today’s podcast to find out how I teach these principles and give your children the confidence they need to know how to handle these situations. Well done! Thank you Monica for bringing these great lessons at a time when it can seem that it’s just normal to hug everyone! 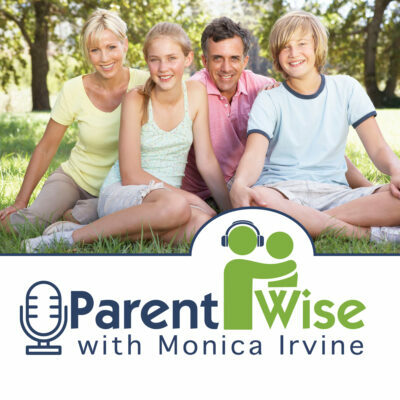 You can go to: http://www.parentwisewithMonicaIrvine.com or you can find us on iTunes or many podcast platforms. How do I access this webnair? Great advise, being swim coach to young swimmers I am always facing the huge from my guppies. This is great! I am going to have my children listen also! 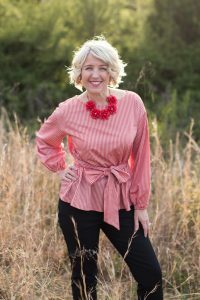 Is there a book with all of these etiquette rules in it that a parent can refer to when raising children (and for ourselves)? Thank you for all that you do Monica! Hello and thank you for your comment. I love that you are going to let your children listen too! The two resources are our top 2 resources for families. Please let me know if you have any further questions and thank you so much for listening! Missed seeing you at the Teach Them Diligently Conference last weekend. I hope you’ll be back next year.